Learn why employees of Volunteers of America choose to dedicate their careers to helping those in need and why they love working for us. Through our thousands of human service programs, including housing and healthcare, we help more than 2 million people in over 400 communities in 46 states as well as the District of Columbia and Puerto Rico. Since 1896, we have supported and empowered America's most vulnerable groups, including at-risk youth, the frail elderly, men and women returning from prison, homeless individuals and families, people with disabilities, and those recovering from addictions. Throughout all of our programs, there is one constant in all of them - and that is love. 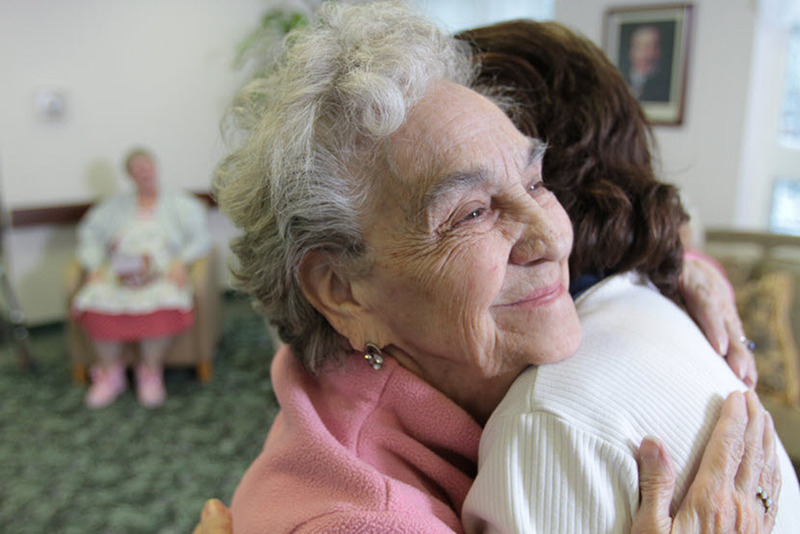 We provide love to people who are in need of a home, food, care for an aging loved one and in many more ways. Listen as our employees describe why they have chosen to dedicate their careers to helping those in need and why they love working for us.